Mushbooh: Mushbooh is an Arabic term which means suspected. 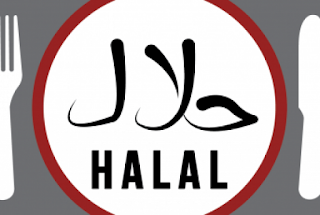 If one does not know the Halal or Harm status of a particular food or drink, such a food or drink is doubtful. A practicing Muslims prevents himself from consuming doubtful things.